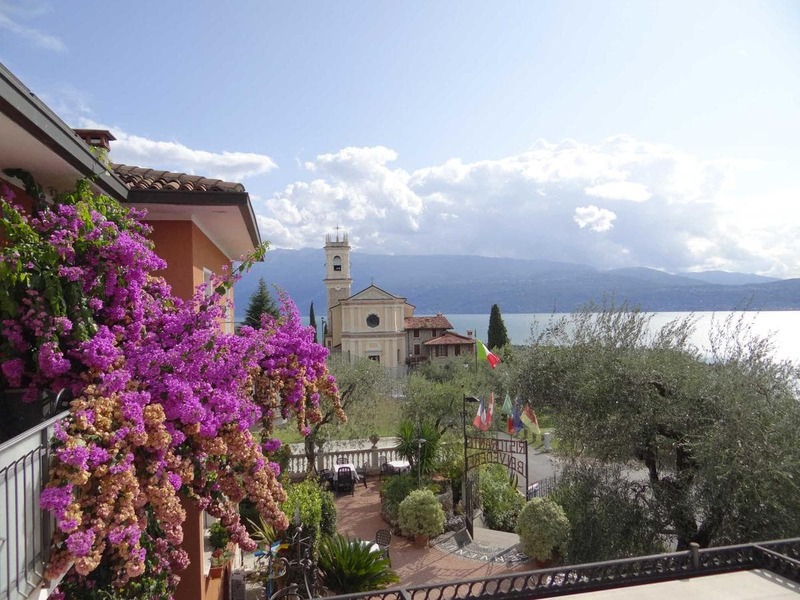 Belvedere Villa Hotel features accommodation in Toscolano Maderno. Each accommodation at the 2-star hotel has mountain views, and guests can enjoy access to a terrace. Free WiFi is offered. En el hotel, rooms are fitted with a wardrobe, a flat-screen TV and a private bathroom. A buffet breakfast is served daily at the property. There is an on-site restaurant, which serves a variety of Italian dishes and also offers gluten-free options. Verona es 38 km from Belvedere Villa Hotel. El aeropuerto de Verona está 36 km de la propiedad.